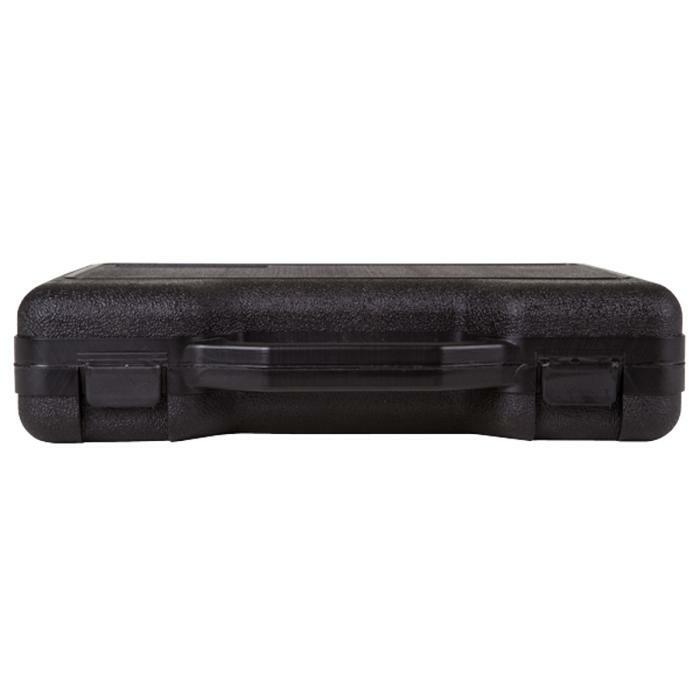 The Beta Case not only looks professional, it also has the performance to match! 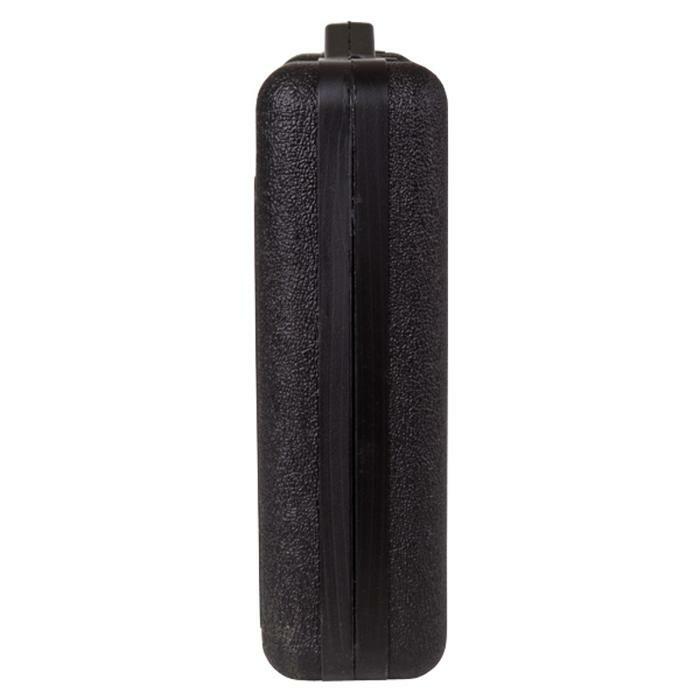 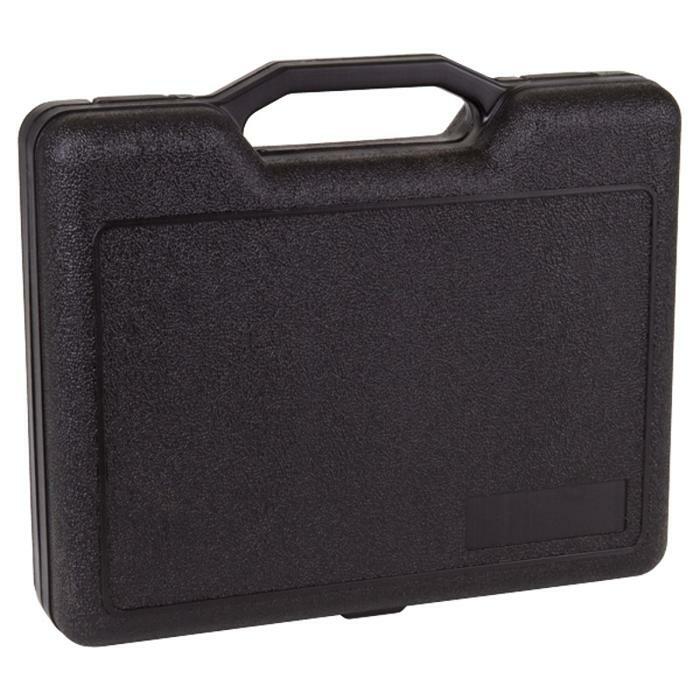 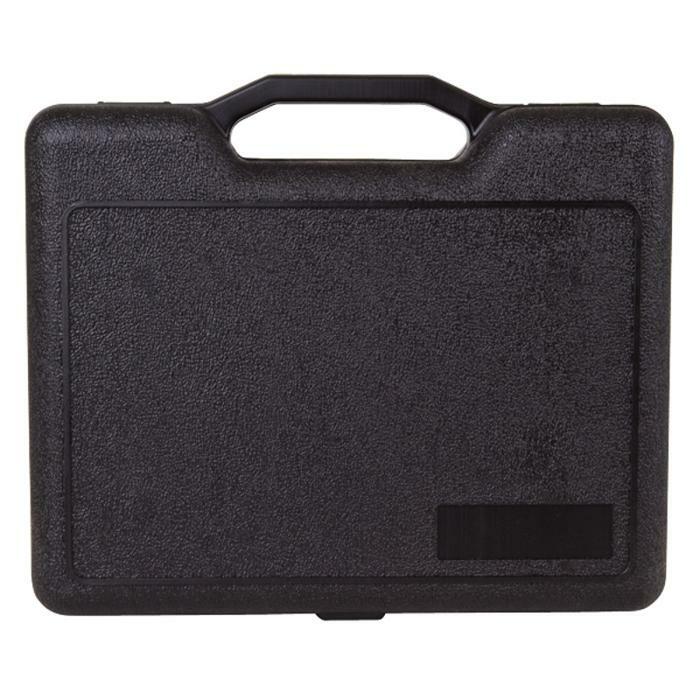 Constructed of high-density polyethylene (HDPE), the 13" x 8 1/2" x 2 3/4" (33 x 21.6 x 7 cm) Beta case withstands most common chemicals and features an integral handle, hinge and latch system. 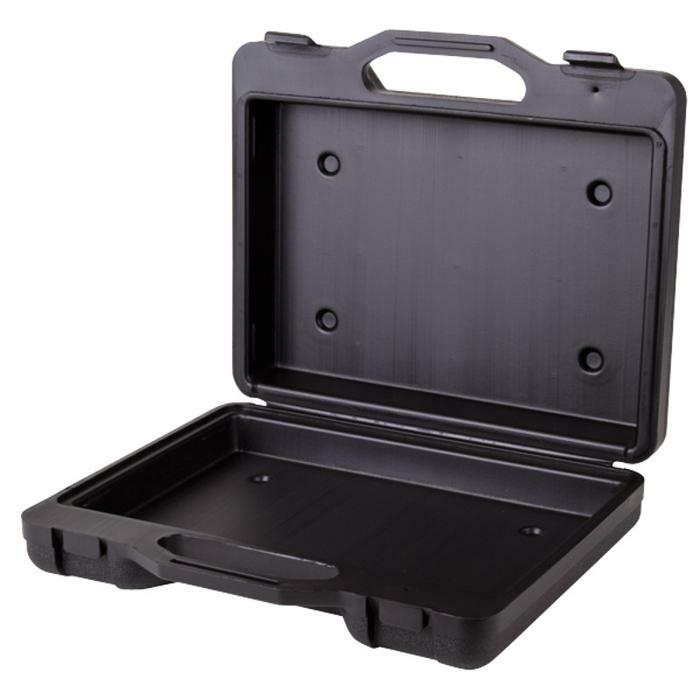 The Beta case is excellent for applications requiring extreme durability.